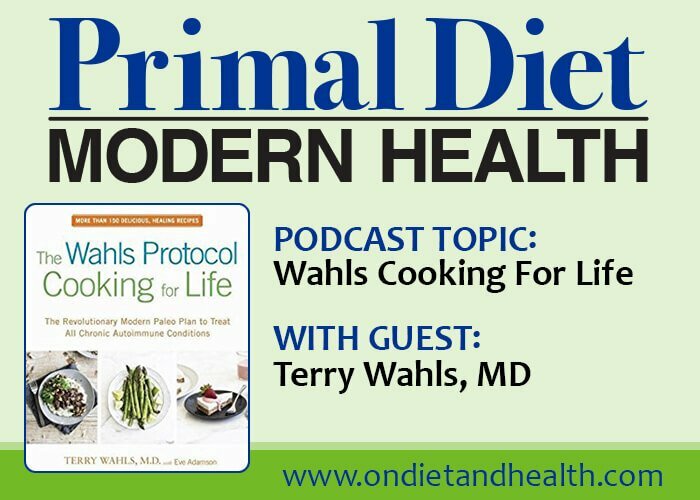 The Wahls Protocol Cooking For Life book review and podcast highlights unique food and well-organized eating plans. Excellent nutrient-dense recipes and lifestyle suggestions support autoimmune or other chronic health issues. 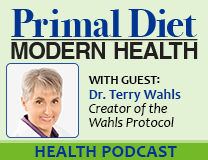 This is the third podcast I’ve done with Dr. Wahls. Find others here and here. 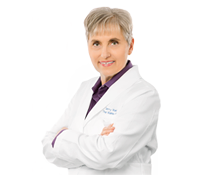 Wahls neatly offers 3 levels of the Wahls Diet for every recipe; the (basic) Wahls Diet; Wahls Paleo; and Wahls Paleo Plus (Ketogenic). 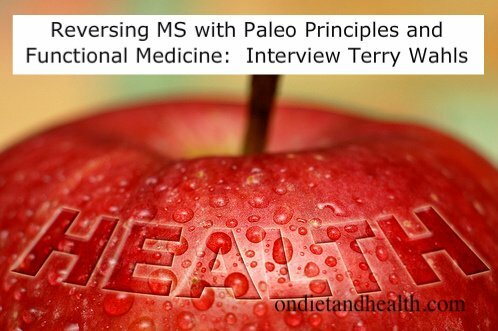 The foods are clearly laid out – no matter how sick you are you can start Level One without gluten, dairy and eggs and work your way through Paleo or on to Paleo Plus if you have neurological issues such as Parkinson’s or Dementia. Many types of foods are covered including vegetarian, nightshade-free, ferments, broths, nut-milks, wraps and using a blender rather than juicer. 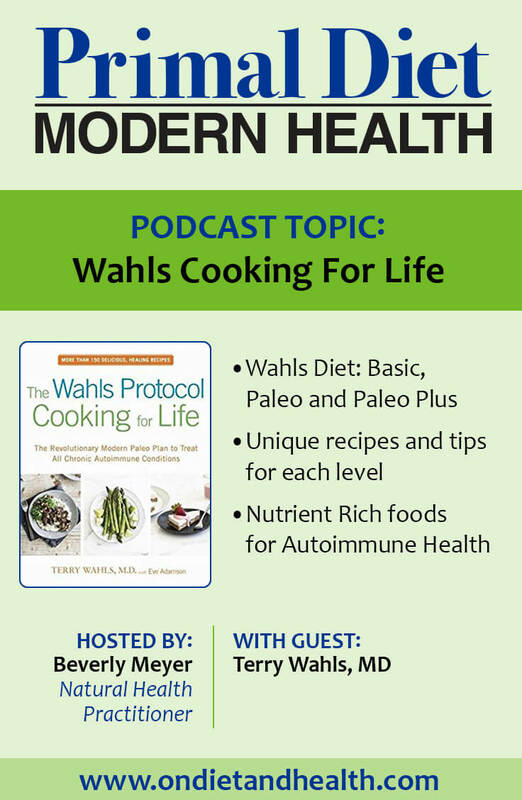 Our podcast conversation covers many topics, including affordable lifestyle changes easy to implement; Wahl’s rapid amazing journey out of progressive MS; her research studies and outreach in the traditional medical community; and the transformation in her medical practice. Diet Details for Level I includes 9 cups of veggies and fruit a day which break down to 3 cups sulfur-rich, 3 cups greens and 3 cups deeply colored veggies and fruit. 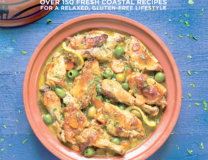 The Bottom Line: The Wahls Protocol Cooking for Life Book Review highlights an affordable, easy to use book with excellent recipes. It’s clearly written and makes a great addition to any collection of recipe books.